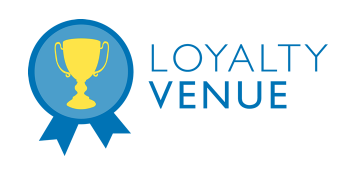 Loyalty Venue has been released in its first version on 21.04.2017 and it is already available on Enkronos Apps. our user friendly loyalty solutions can be fully customized with your company’s corporate image and graphic layout so you no longer have to pay for expensive custom promotional campaign. B2C: Consumers are able to sign up, redeem points, check their current point balance or order their desired prizes from the Web Catalog from anywhere on every device with web connection. Brands will be able to attach their loyalty promotions and their loyalty card to the Loyalty Venue System and secure “virtual” scores, which give the right to prizes, based on a catalog. Motivate your employees performances with a rewards program engaging them in reaching specific goals. It is proved that Employee loyalty has been positively linked to increased customer loyalty. Product management in Catalog, with all related information and logics of placement in the catalog. Management system for products in promotion: import of existing products with related code information, creation of new products associated to already existing, creation of new products with new codes. 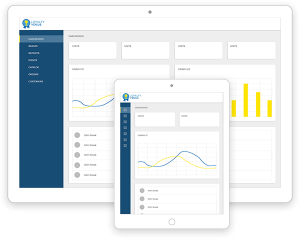 Reporting area for generation and downloads of reports, including customer data, product codes etc. 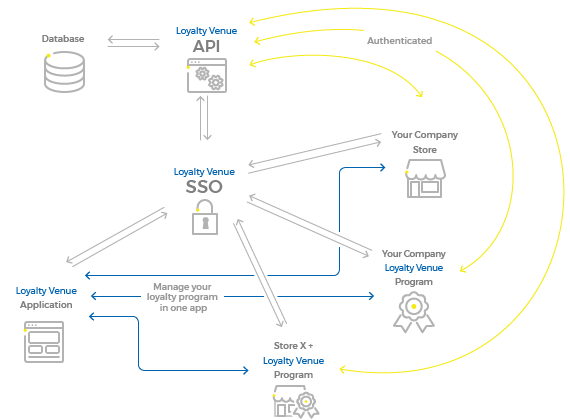 Enkronos Apps use its SSO (single sign-on) Authentication system. Enkronos Apps provides from the beginning a unique authentication system for each application, which allow users to access the various functions of the platform without having to relog. Starting from end of March 2019 Loyalty Venue will be accessible by content creators only with ENK tokens. In order to collect ENK tokens you can join our ICO Private Sale phase, that will start next 14 June 2018, with an amazing bonus of 80% as discounted price to buy ENK. This means that who will join our Private Sale can buy 1 ENK at the price of 0.0006 ETH (Ethereum), instead of the fixed ICO price of 0.003 ETH.